Children are far more vulnerable to being abducted or killed on the street or even in their own home than adults. In the United States, a child goes missing every 40 seconds. In 2001, based on child abduction facts from the National Crime Information Center, they recorded a total of 840,279 cases of missing people, and 90 percent of those were children. Luckily, majority of the cases were solved quickly within hours. As a parent, the first step you should take to protect children from kidnapping is to find out what you’re dealing with. To help you, we have gathered some child abduction facts in the United States, which you might find surprising yet useful. There are three different kinds of kidnapping: family kidnapping, acquaintance kidnapping, and stranger kidnapping. Family kidnapping accounts the majority (49 percent) of cases and is mainly done by parents who are involved in a custody battle. According to studies, in these abductions, children are almost not harmed, and most of them are returned to the rightful parent within days. Children under six years old are the most common victims of family kidnapping. Acquaintance kidnapping is executed by someone the victim knows. Most of the victims are female and teenagers. It also has the highest rate of sexual and physical abuse involved. This is also the second-highest (27 percent) incident of kidnappings. Acquaintance kidnapping usually takes place at homes and residences. Stranger kidnapping is similar to acquaintance kidnapping in a sense that they also prefer females than males to victimize, particularly school-age children and teenagers. This usually happens outdoors. In around 80 percent of cases of stranger kidnapping, the victims’ first contact with perpetrators is within a quarter mile away from home or the culprits trick them into coming into their vehicles. They are also most likely to use weapons. 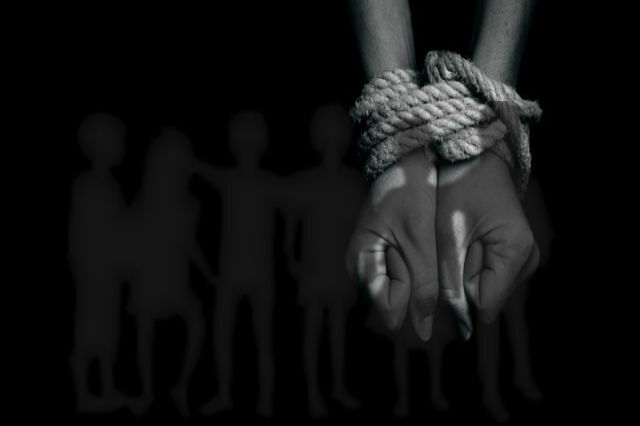 Around 24 percent of kidnapping cases fall into this type of kidnapping. For every ten thousand missing children reports the police receive, only one is not found alive. But in National Center for Missing and Exploited Children’s records, about 20 percent of children in stranger-related abductions are not found alive. Once you notice your child is missing, it is crucial that you act quickly. Time is your enemy. Based on child abduction facts and statistics, 74 percent of the victims of stranger kidnapping who are found dead are murdered within three hours from the time of the abduction. One solution to keep your child away from danger is using technology like GPS tracking system. Parents should take advantage of GPS devices specifically designed for tracking children. They are lightweight and wearable. 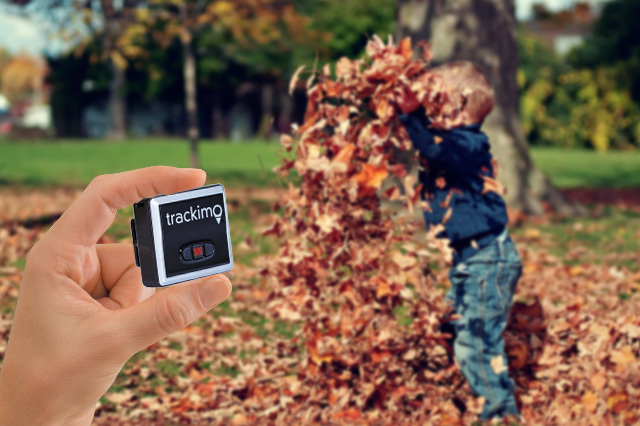 Trackimo is one of the best 3G GPS trackers out there. It has amazing features that are helpful in securing your child. You can create a virtual fence anywhere on the map. When your child goes out of that virtual fence, you will immediately receive an alert on your smartphone. In case your child is abducted, you will be able to instantly know the location of your child due to its real-time tracking capability. If your child is in danger, the SOS button in GPS tracker can be pressed to let you know. Knowing about these child abduction facts and patterns would be a great help to parents and guardians whose only want is to keep their children safe. They can use these facts to caution their kids about whom they talk to and their environment in general.